In every MATCH DAY, you stand a chance to win two FREE tickets to the match right from the Ola app! Want a chance to win exclusive hospitality tickets? 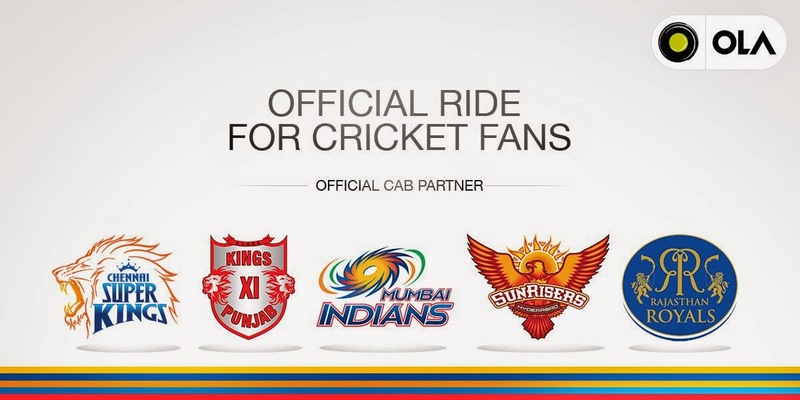 Follow @olacabs of Twitter and Facebook to participate in our social contests and WIN BIG!